With a special focus on human capital, AVN has grown despite all odds to an incredible height of excellence in engineering and customer support. Our decade-long success began with a solo operation, manned by our founder, Mambe Churchill Nanje. As of January 2017, we run a team of 10 engineers and a couple more business and administrative staffers. 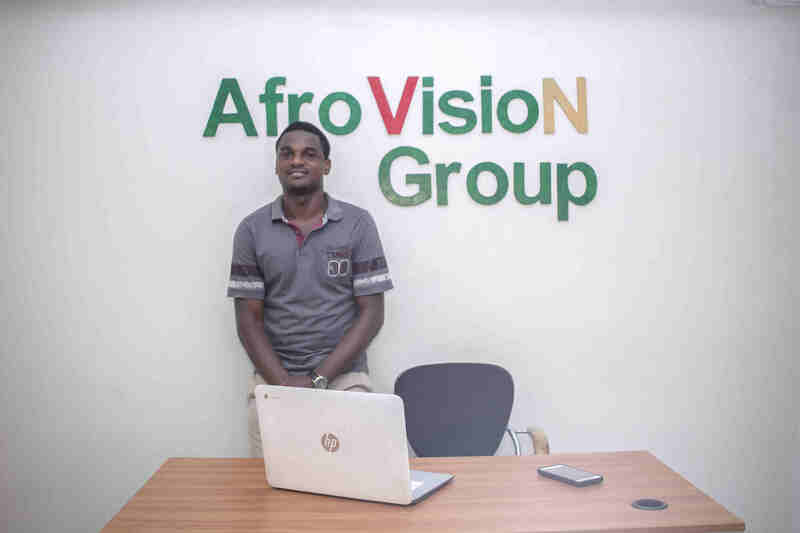 AfroVisioN has delivered solutions to corporations ranging from telecoms, finance, government, healthcare, education and other key industries. From idea and proof of concept to the actual development, testing, launch and beyond, we combine strategic onshore, offshore and hybrid IT staffing, branding, UX, security, maintenance, support and advanced software engineering methodologies to help startups and established brands build highly efficient ROI driven products that take advantage of the latest technologies such as Cloud, Big Data, Machine Learning, AI, and others. It is a complete package with us, and we are there to share every step of the experience with you. You have a Vision and we have a proven track record, expertise, and talent to get you there! As the sole English/French bilingual country in Africa with a German history, our developers are naturally endowed with the ability to speak and write in English and French. With English being our first language and French the second, we can effectively work with many countries. Moreover, our time zone is the same as most of Europe and a few hours ahead of the USA, making communication convenient between our specialists and clients. 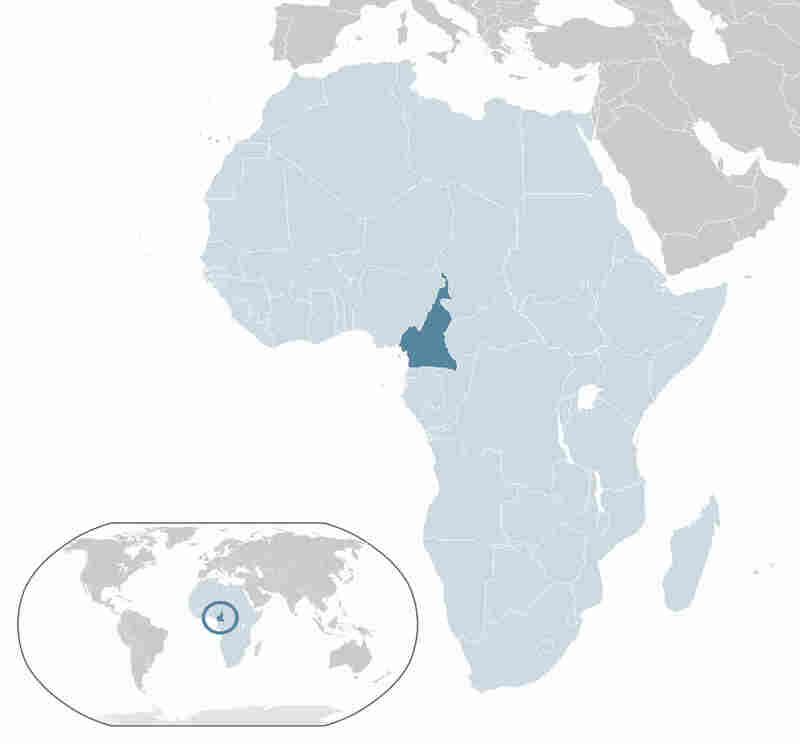 The cost of living and running an IT Outsourcing Company in Cameroon is lower than in Europe and the Americas. As a result, you spend less with us while receiving excellence in service.